Check out these teacher-approved apps and lesson plans for teaching with AR and VR. Are you curious about using augmented or virtual reality in your classroom? If you've already tried it out, are you looking for more app and lesson plan ideas? Either way, we've got you covered. Start with the Google Cardboard headset (it's only $15), and whether you're using iOS, Android, Chromebooks, or iPads, we've curated an assortment of apps and lesson plans to try out with your students. Keep in mind there are ongoing debates around using virtual reality with kids. Skeptics argue that VR experiences can't create genuine empathy, that VR simulations make females sick at higher rates than males, and that ethical considerations -- from psychological implications to privacy concerns -- are urgent issues. That said, many educators use virtual and augmented reality in their classrooms with positive results. Considering these ongoing debates, you'll probably want to try it out and decide for yourself. We've collected the best lesson plans, apps, and teaching strategies below. Don't forget to check out our Top Picks list for even more tool ideas. Teachers are using virtual reality apps like Expeditions and Discovery VR to teach cultural understanding, global awareness, and historical perspective. Paired with Google Cardboard, these tools can transport students to other countries or immerse them in historical civilizations. But the key for creating deeper learning lies with the underlying lesson plan. How do you integrate a virtual field trip into your instruction? It's important for students to demonstrate learning after a virtual experience: One teacher recommends students give a short presentation after exploring the pyramids of Giza. Have students interact with ancient Egyptian artifacts, listen to experts, and record their findings. Then they can share their learnings with the whole class. Or try a virtual expedition to Africa followed by an activity around ecotourism. Students can use Discovery VR to explore Africa's unique geography, then create short skits to investigate various perspectives on conservation and tourism. Nearpod also offers VR lessons that leverage virtual travel along with related activities, like a visit to La Sagrada Familia in Spain to learn about symbolism in architecture, followed by a drawing exercise. In partnership with Google Expeditions, Houghton Mifflin Harcourt offers curriculum-based virtual reality field trips, like a journey through prehistoric caves during the Age of Dinosaurs and a visit to the Everglades to experience the lives of the ancient Seminole tribe. 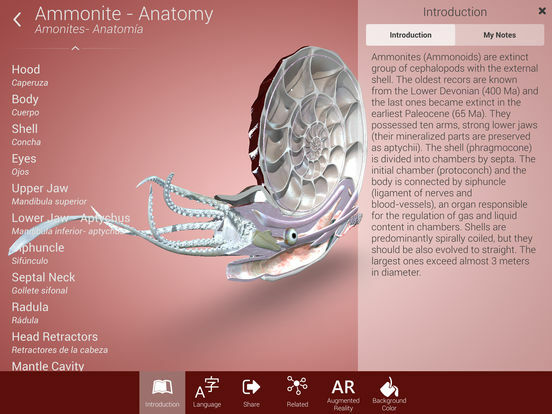 Just as teachers can thoughtfully integrate VR field trips into their social studies lessons, apps like LifeLiQe and Elements 4D by DAQRI can enhance STEM education. One fifth-grade teacher raves about using LifeLiQe to examine 3D models of plants, animals, and geographic features with her students. They can study each model by rotating, swiping, and zooming in and out; the augmented reality feature lets students take photos or videos of the model with themselves or their surroundings. The platform is aligned to Next Generation Science Standards and includes hundreds of lesson plans, covering topics like the circulatory system and the water cycle. Teachers can integrate Elements 4D by DAQRI into lesson plans focused on exploring elements and chemical reactions. 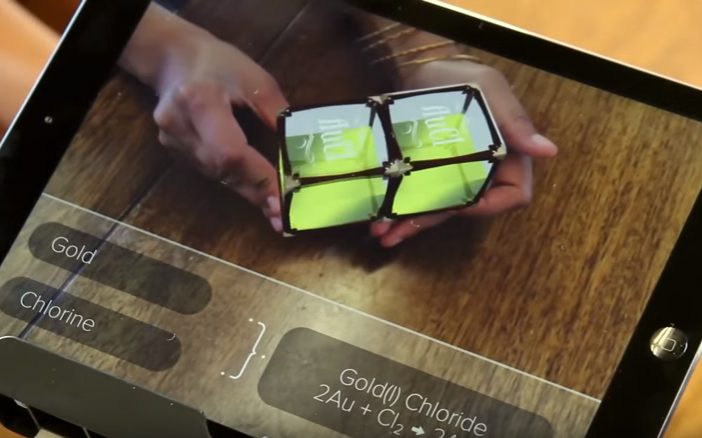 This chemistry app uses augmented reality, paired with six DIY paper blocks, to bring chemical equations to life. Each side of each block template is printed with the symbol for one of 36 elements. Once the blocks are assembled, students can work in pairs or small groups to bring element blocks together and use an iPad to see if they react -- if they do, students will see an augmented version of the compound that's created and its chemical equation. Visit the developer's website to find chemistry lesson plans for elementary, middle, and high school classrooms, all for free. Although skeptics have argued that VR experiences can't create genuine empathy, some teachers who use apps like NYT VR see real potential for social and emotional learning (SEL). As with other subjects and skills, the key may be integrating VR experiences with additional activities and assessments that deepen learning. Students at a high school in Los Angeles used virtual reality to witness the impact of an explosion in Syria. After the virtual activity, the students were able to connect with Syrian kids in a refugee camp for a live video discussion about their experiences. A middle school teacher in New York shared a lesson plan that starts by sandwiching a VR experience between discussions around the technology's potential to create empathy. His students use Google Cardboard and the NYT VR app to view a short video about three child refugees, then read the accompanying articles about each child's circumstances. These activities proved to be great motivators for reading and writing lessons. Related reading material can deepen the VR learning experience, as well as follow-up discussions that ask students to reflect on not only the differences, but the similarities between those kids in faraway countries and themselves. Ask students to imagine what type of virtual film they might create to share their own lives with other kids around the world. Teachers are not only guiding students through VR and AR experiences, they're getting kids to create their own 3D media with apps like CoSpaces Edu and Aurasma. One fifth-grade class used Chromebooks and the CoSpaces Edu app to build a virtual American colony with animated colonists who traded goods and sailed on merchant ships. 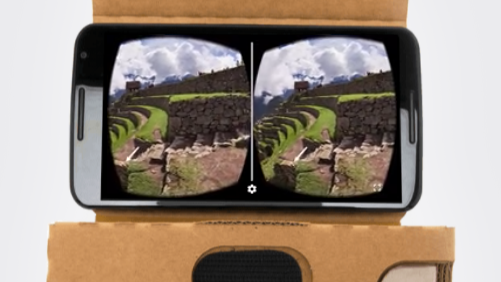 Students could use Cardboard headsets to then experience the colony in 3D. 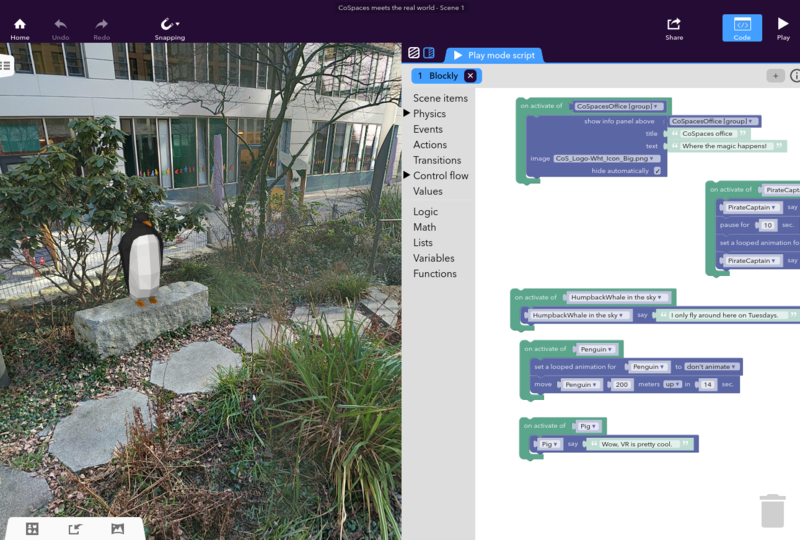 Although students will need to know how to code to use the CoSpaces app, they can deploy it across various subject areas to create infographics, tell stories, or model scientific principles. Students can use the Aurasma app to create augmented reality enhancements for posters, writing assignments, and artwork. They choose an Aura overlay and a trigger photo or object; the overlay can be a video, an image, or an animation that will appear when someone finds the trigger. This type of media creation allows kids to get creative while making deeper learning connections between the physical triggers and digital Auras. For example, students can create Auras to show videos of themselves reviewing a novel or narrating the biography of a classmate. Integrating AR creation into your lesson plan can help students think critically about both content creation and presentation strategies.